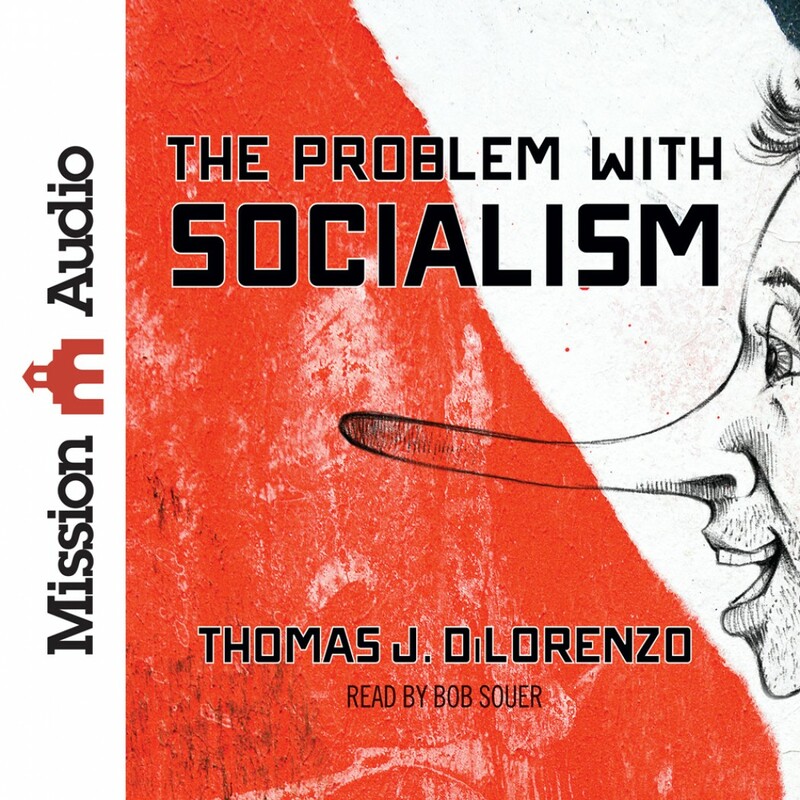 The Problem with Socialism By Thomas DiLorenzo Audiobook Download - Christian audiobooks. Try us free. Remember when "socialism" was a dirty word? Now students at America's elite universities are parroting socialist talking points and "sure-thing" Hillary Clinton is struggling to win the Democratic nomination against a 74-year-old avowed socialist who promises to make the nation more like Europe. What's happened? Do Americans need a reminder about the dangers of socialist ideology and practices?